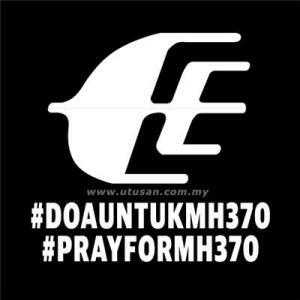 Knowing there are someone's fathers that on board, someone's beloved mom, someone's lovely sisters and brothers.. My heart sank. 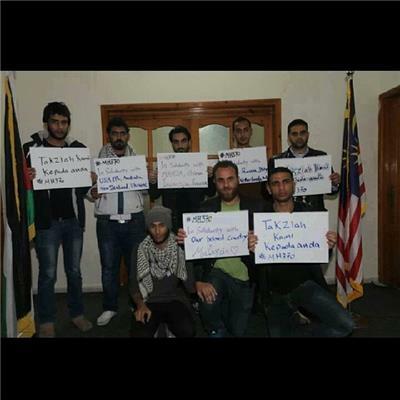 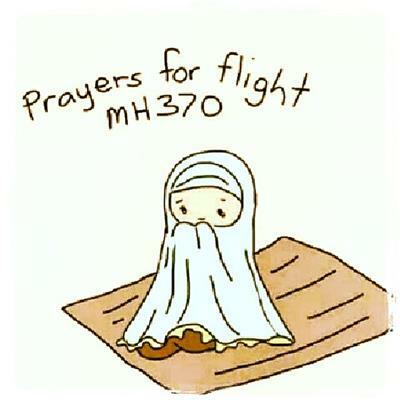 Ya Allah, may you have mercy on them all. 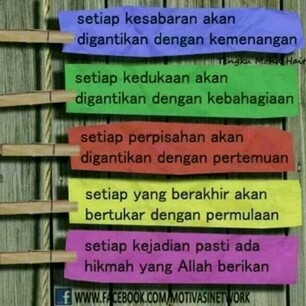 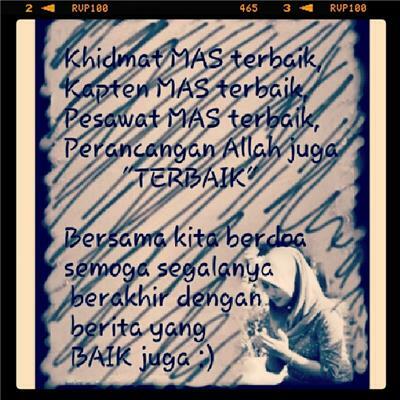 May this greatest test, bring to them the greatest reward now and hereafter. 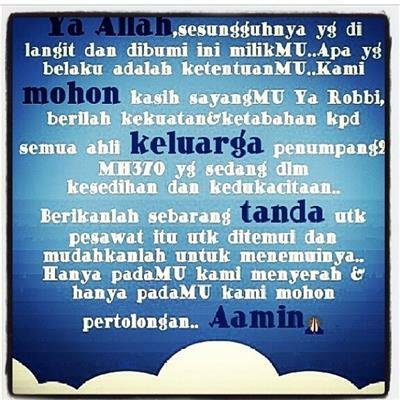 Amin. 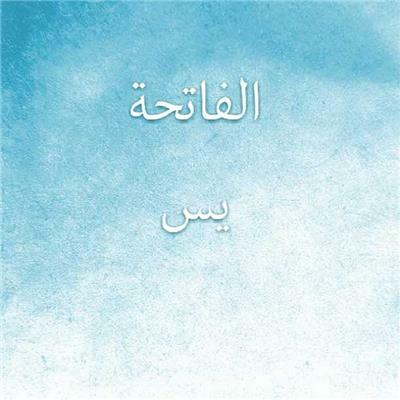 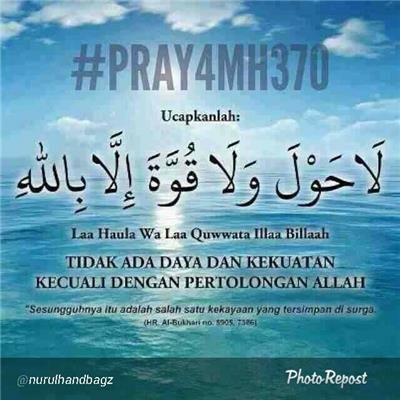 "Allahuma yassir wa laa tu'assir." 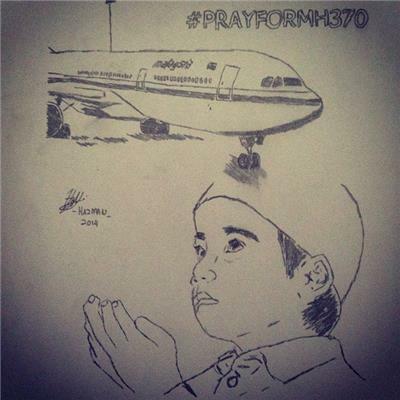 - Ya Allah, permudahkan lah jangan dipersulitkan. 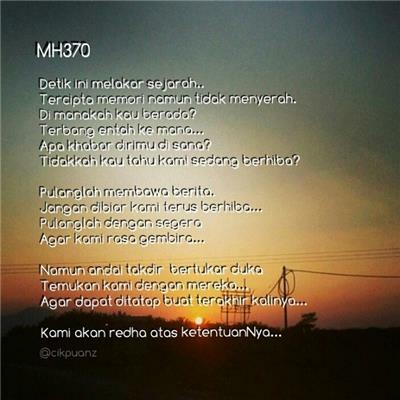 Dia uji,kerana Dia tahu kita mampu menghadapi. 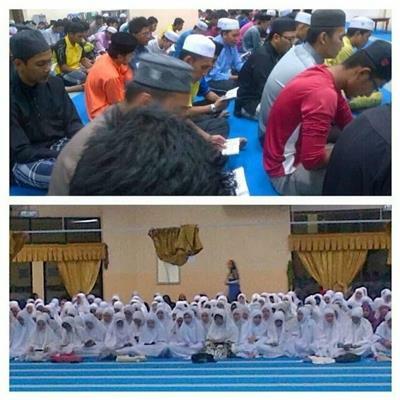 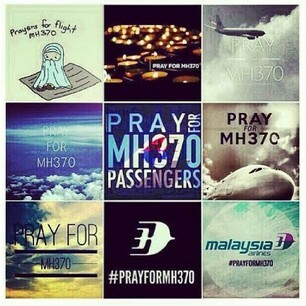 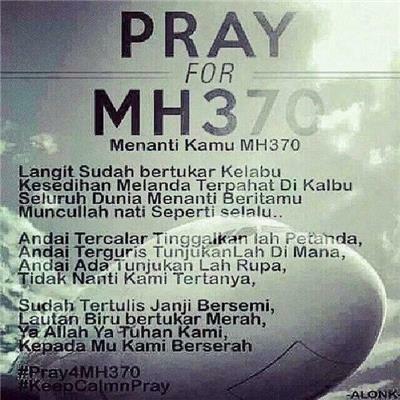 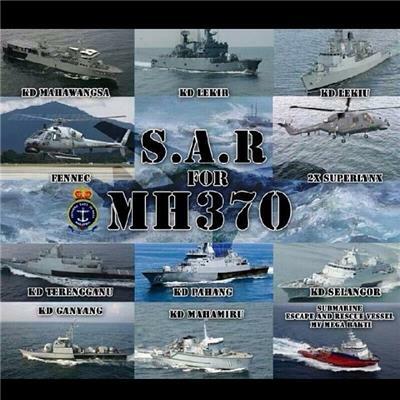 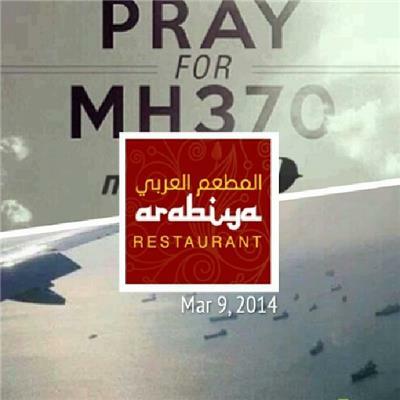 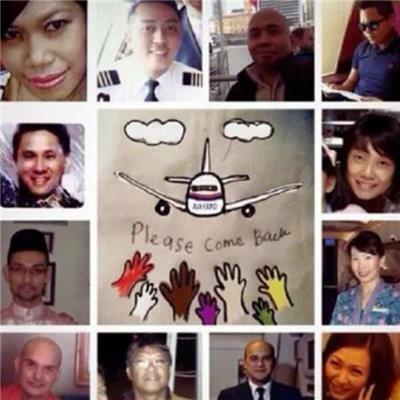 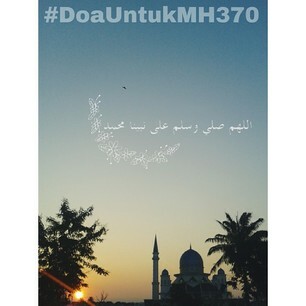 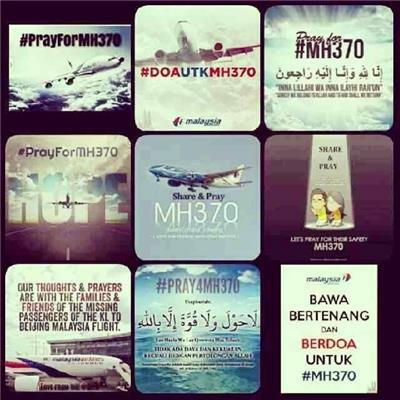 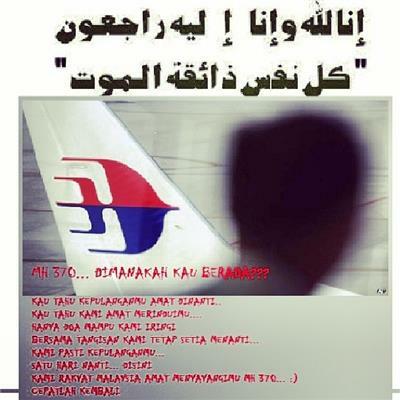 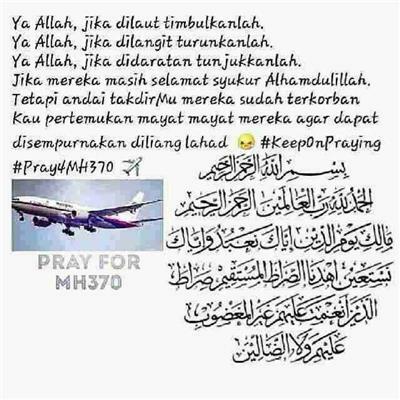 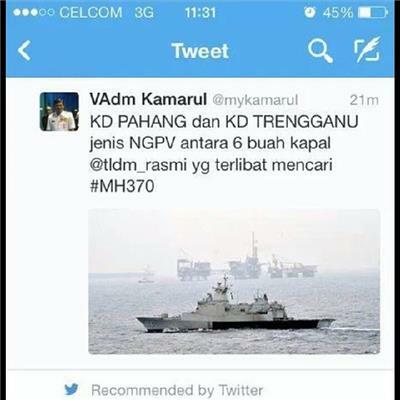 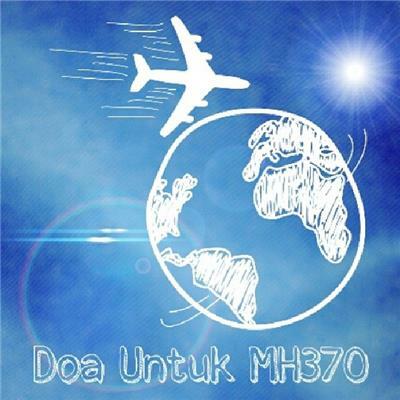 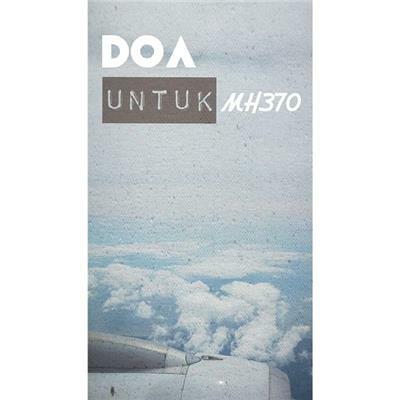 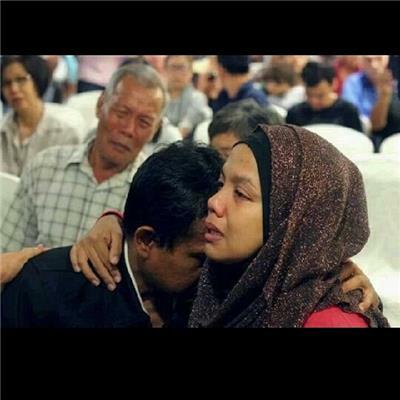 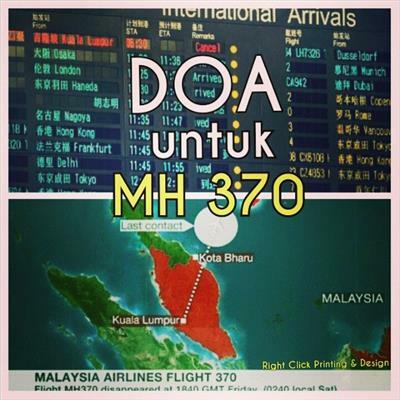 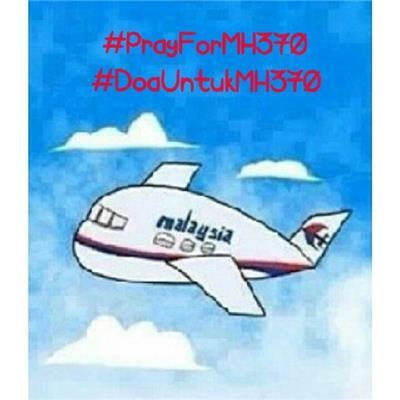 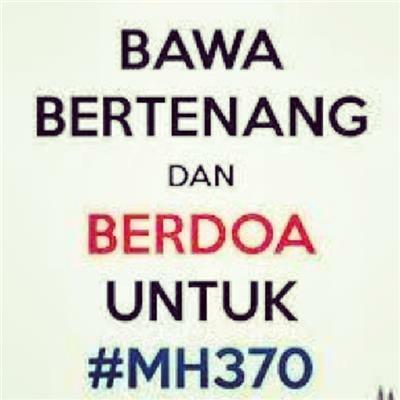 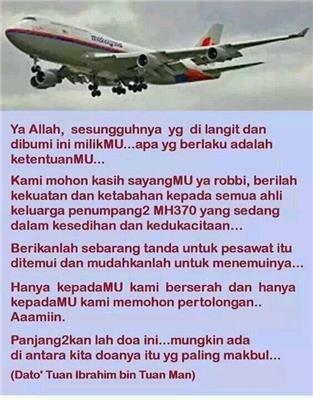 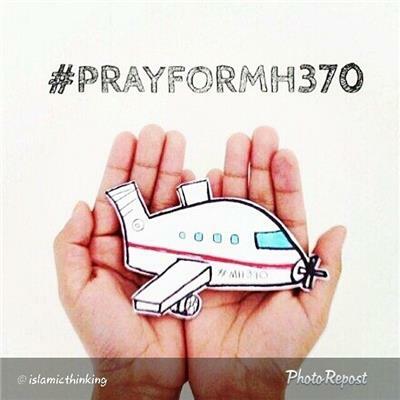 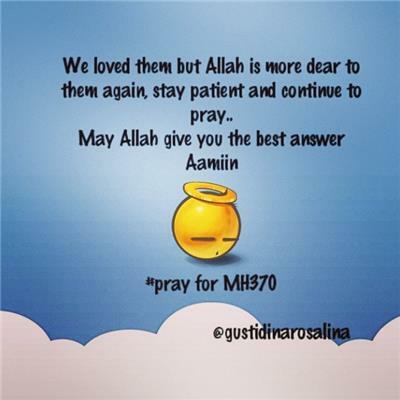 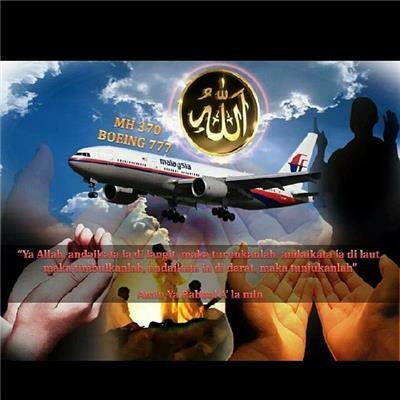 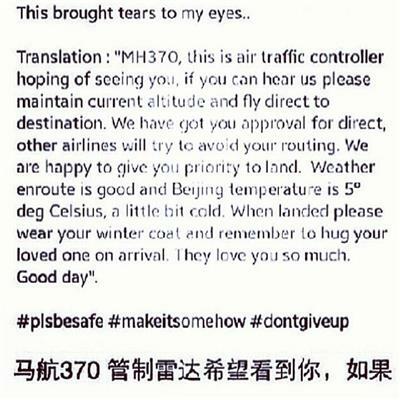 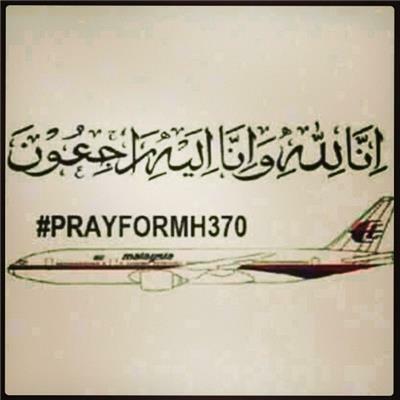 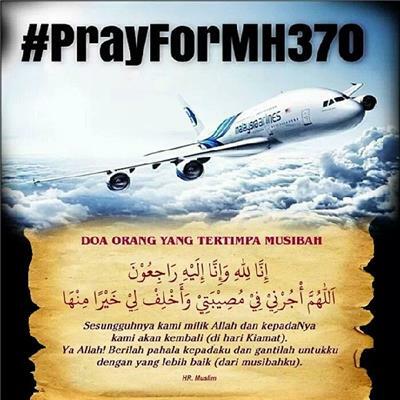 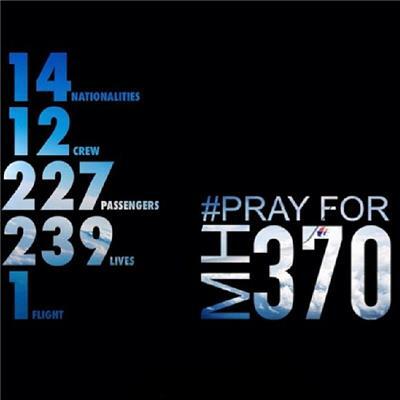 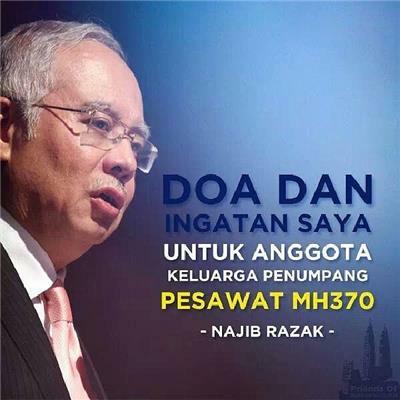 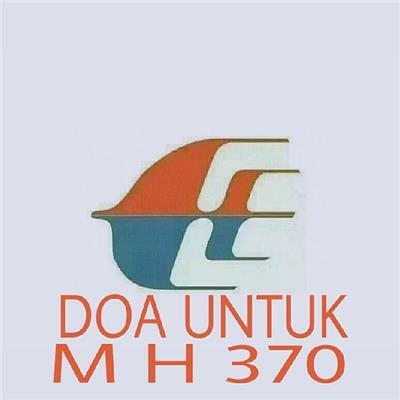 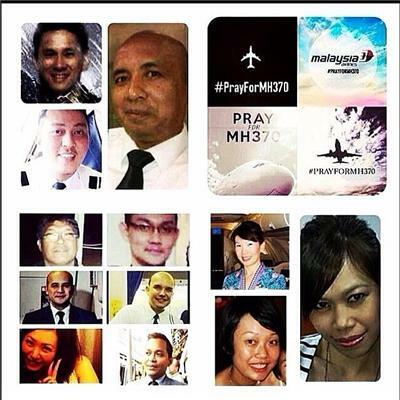 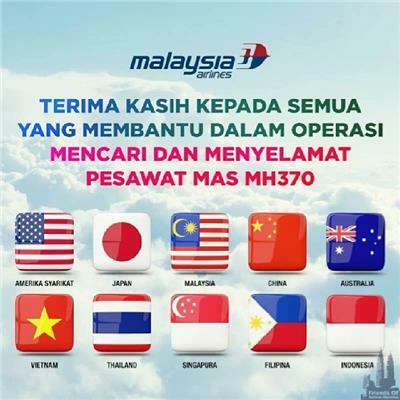 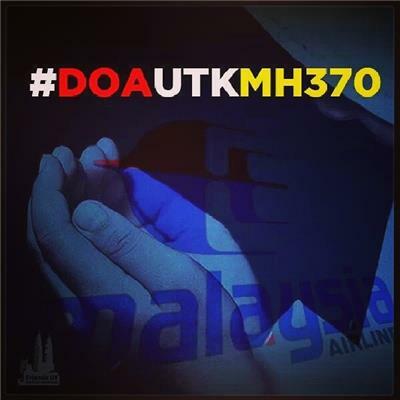 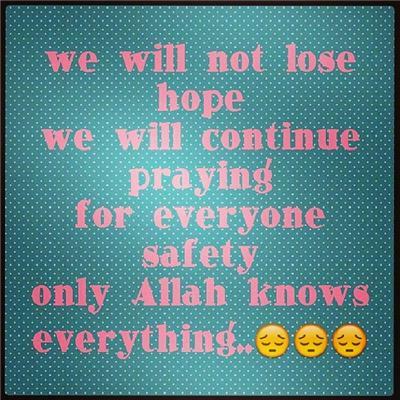 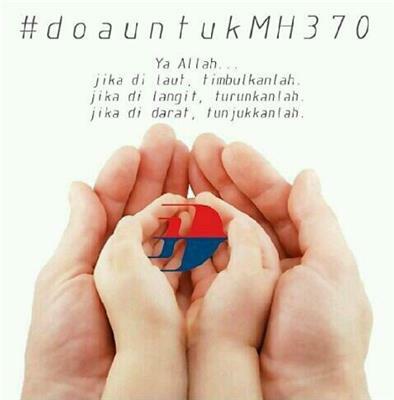 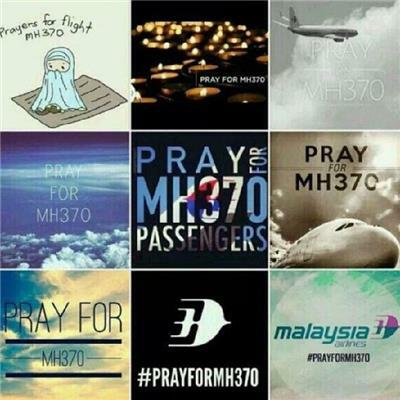 #DOAUNTUKMH370 #PRAY4MH370 "Kau permudahkanlah segalanya."